We are manufacturers of Brass Rdiator Kets rad Bleed keys for the European plumbing and radiator market. These Clock type keys are used with radiator air vents for bleeding. 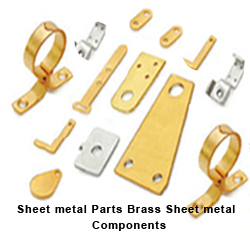 We supply a lot of Brass plumbing and heating accessories from India. 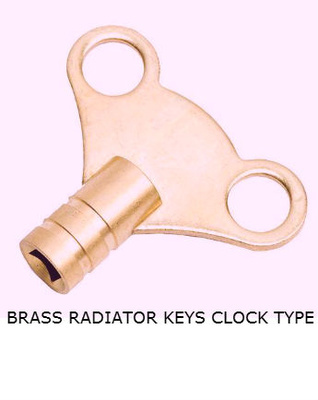 We also offer multi-purpose 4 way key for the UK market.These clock type Brass keys for releasing air trapped in radiators that can reduce heat output.